Fiji / Australia / New Zealand from Los Angeles for as low as $565 Roundtrip! Fiji Airways is running a limited time promotion for flights from west coast cities (mostly LAX, but also HNL and YVR). 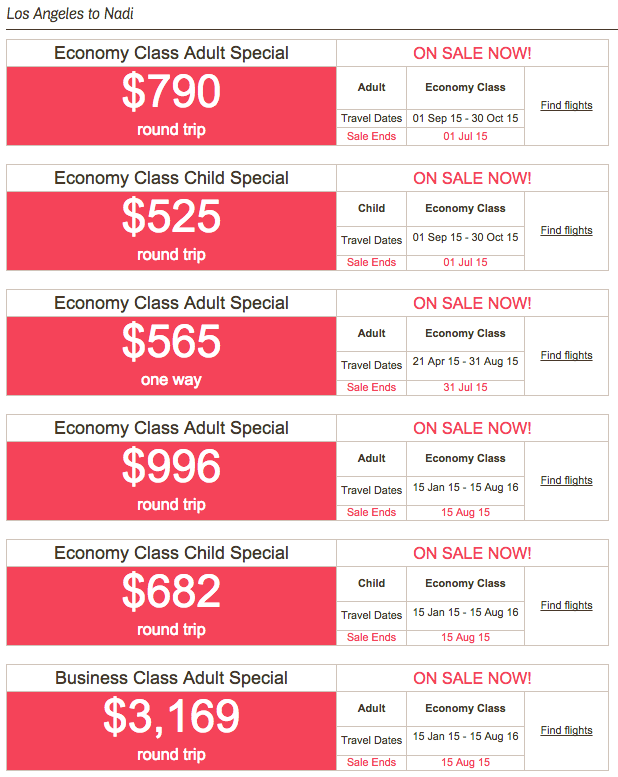 You can also add on a stopover in Fiji for only $100. 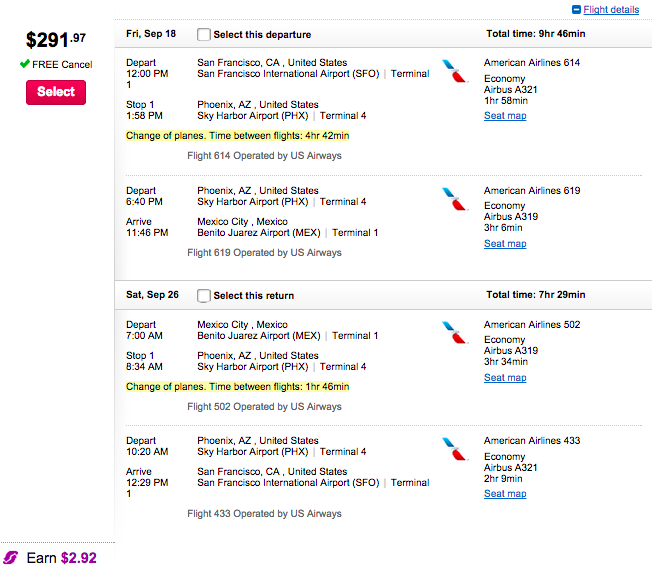 A great deal to see two usually expensive destinations for less than the price of a flight to New York City. 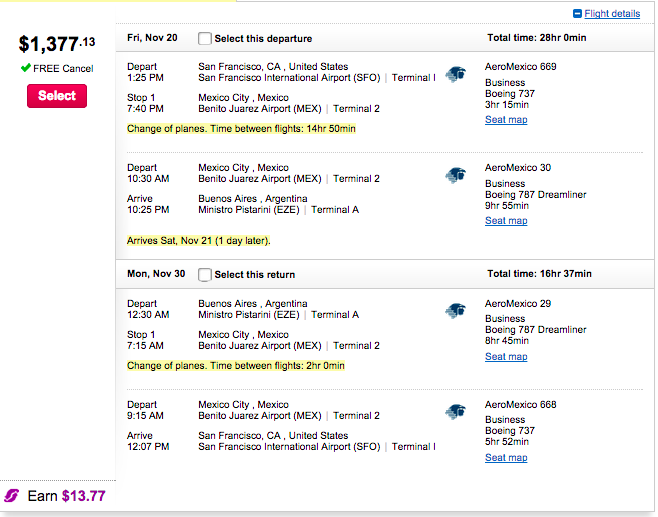 The great fare deals to Mexico continue! 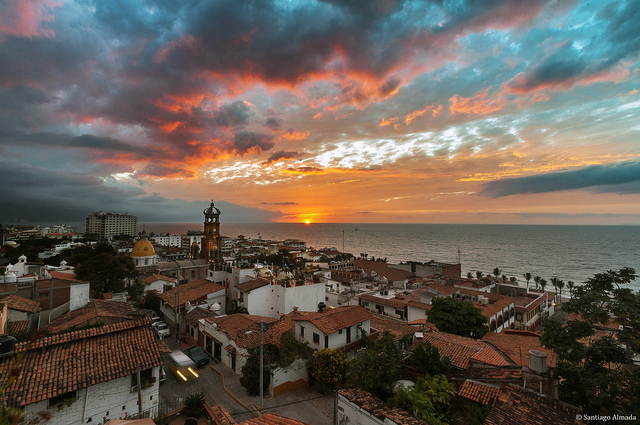 This time from San Francisco to the very popular resort destination of Puerto Vallarta for almost 50% of the normal fares. 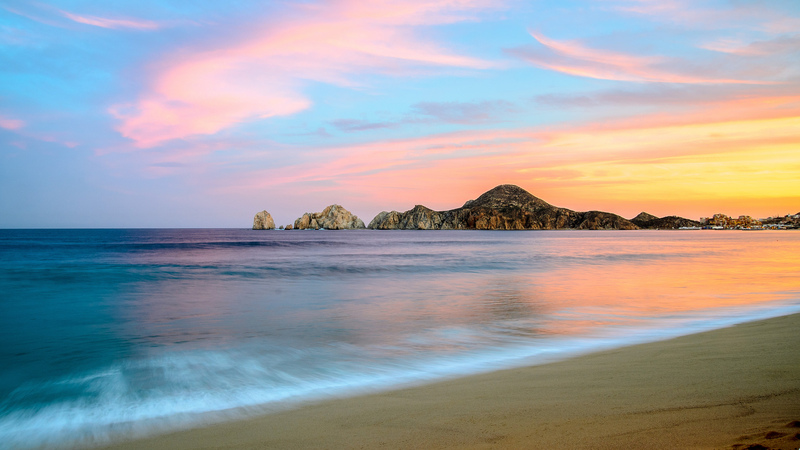 Ready to drink ice cold margaritas while tanning on the warm sands by a beautiful Mexican beach? What could be better? 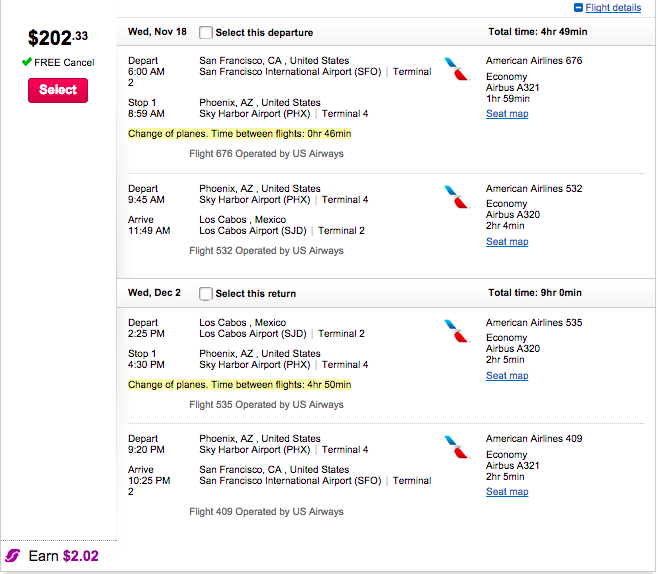 How about a roundtrip ticket for $203! 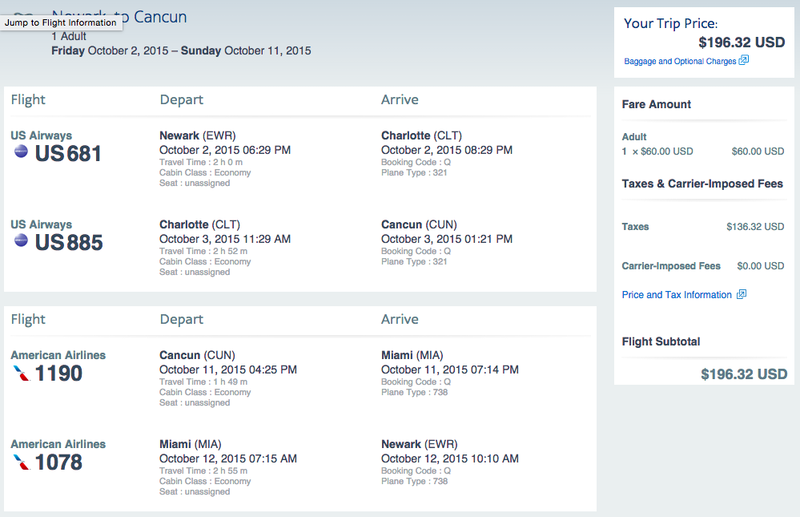 New York to Cancun Mexico for $192 Roundtrip! Dreading the end of summer and start of a cold New York winter? 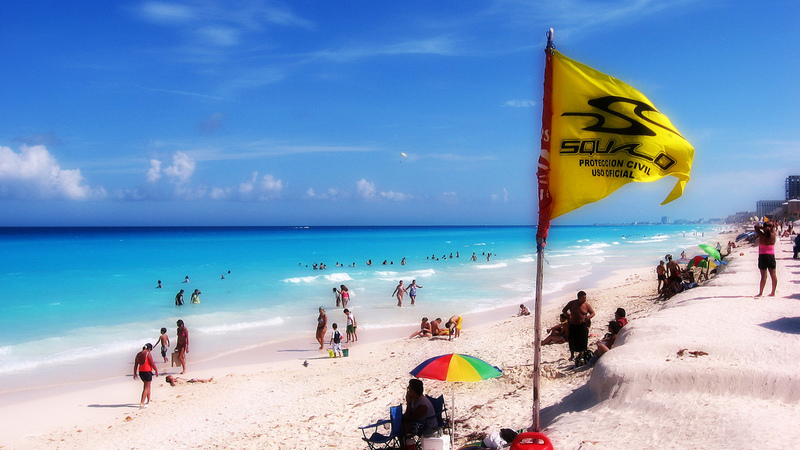 Book your trip to sunny Cancun Mexico now for a steal! 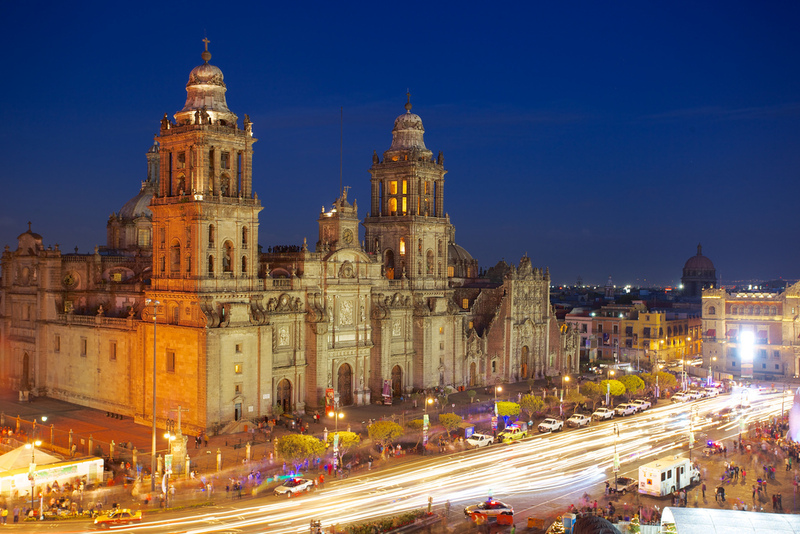 Mexico City from San Francisco for $292 Roundtrip! A good deal to Mexico City. 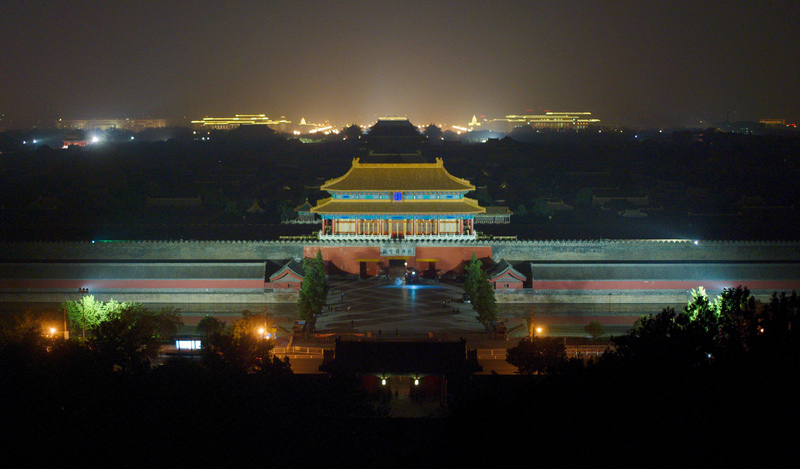 Hotels, food and entertainment are cheap and plentiful. 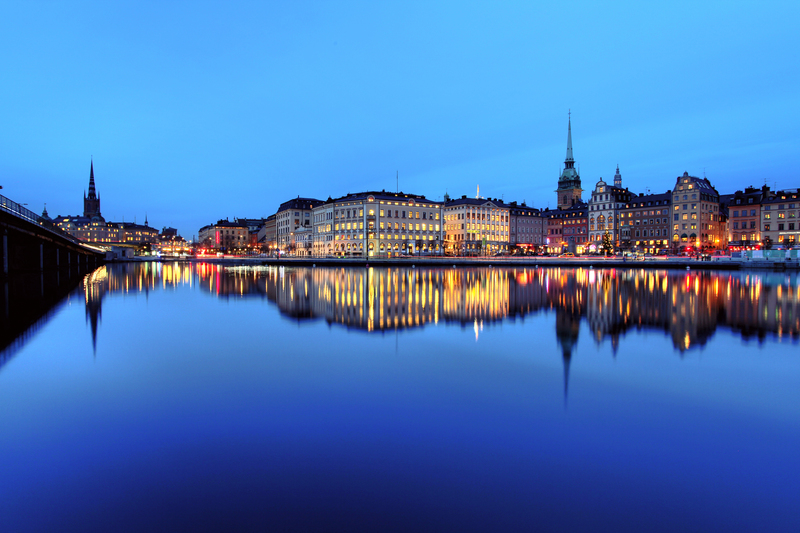 Enjoy a Swedish vacation or use this super cheap flight to position yourself to visit all the amazingly beautiful Scandinavian and Nordic countries. 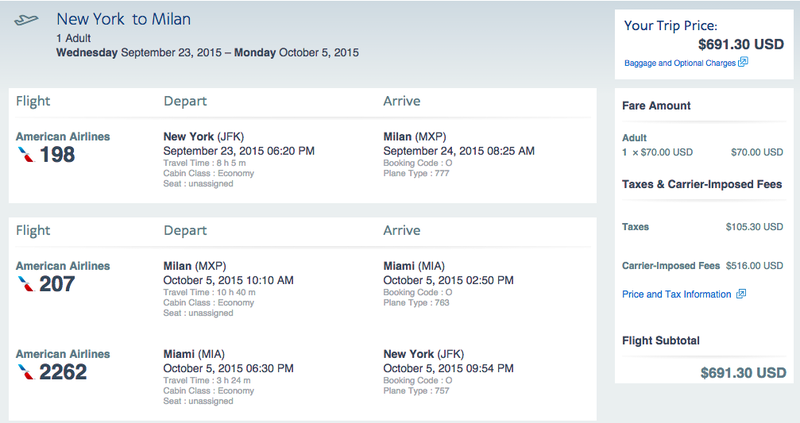 Good for travel in October 2015. 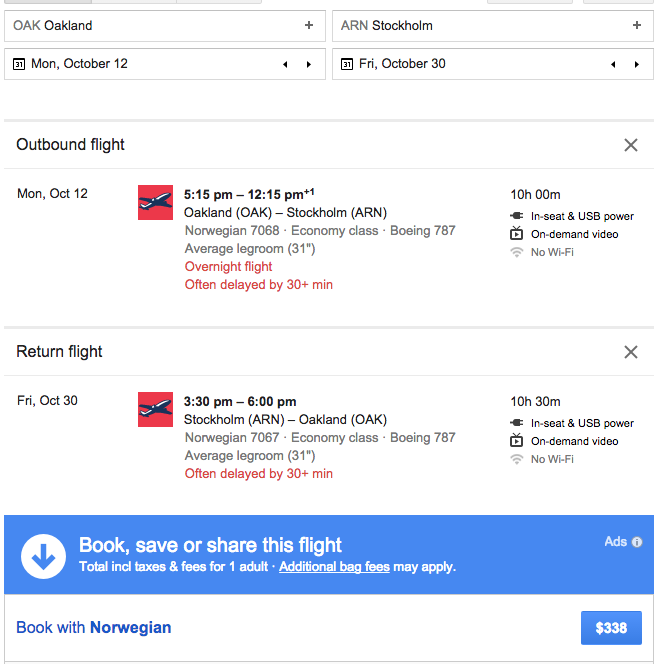 Oakland (OAK) to Stockholm (ARN) direct on Norwegian Airlines. Route flown on Boeing Dreamliner 787s! 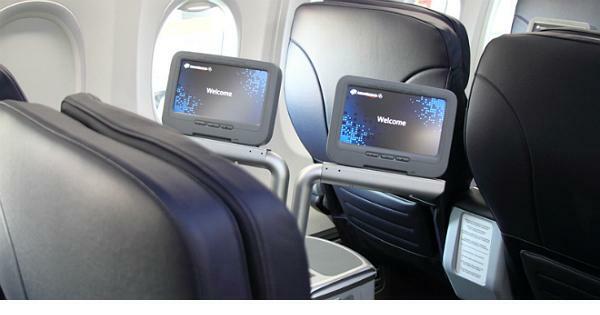 Luggage, food and advanced seat assignments may cost extra. 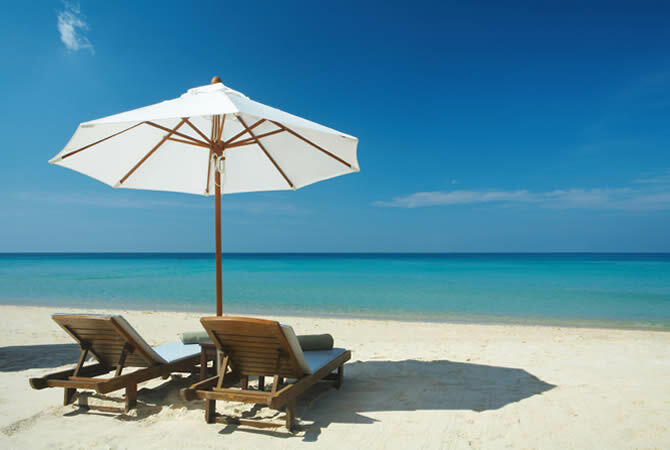 Sample travel dates: Oct 12, 14, 21 outbound and Oct 30 inbound. 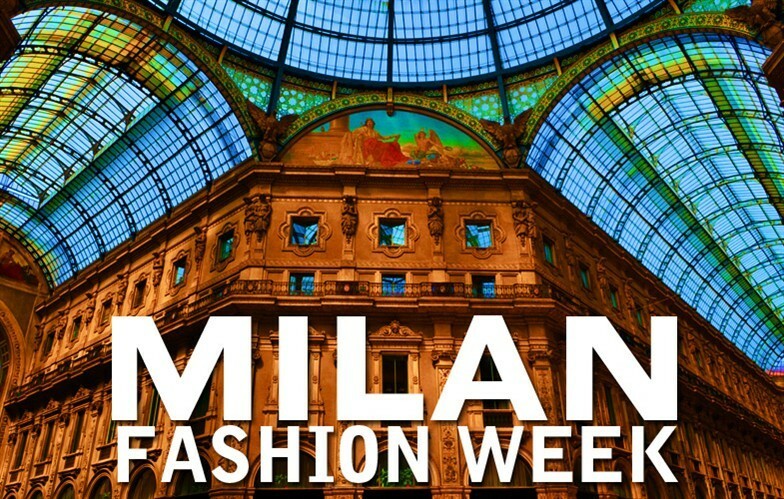 Sample Dates: Oct 12-Oct 30. SFO to Dubai, UAE for $766 Roundtrip! Spend Thanksgiving in warm, sunny Dubai instead of cold wintery San Francisco. 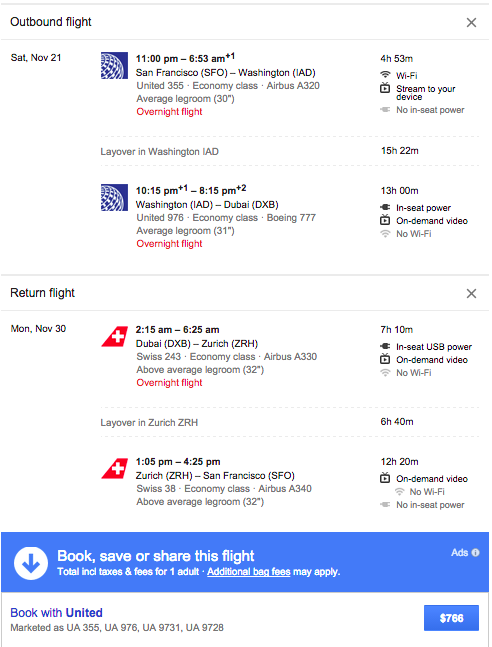 Good for travel for September to early December 2015. Details: Sunday through Thursday departures from the United States and Monday through Thursday departures to the United States. 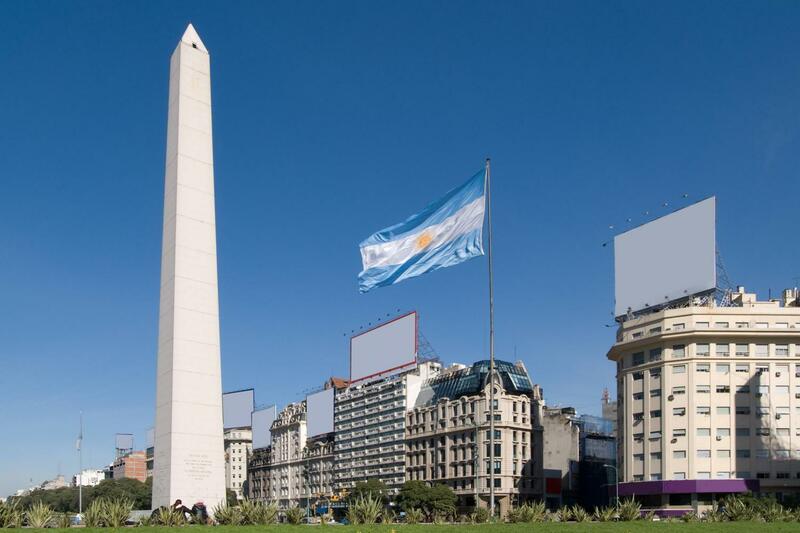 Buenos Aires Business Class on AeroMexico for $1378 Roundtrip including all taxes and fees. Fares good from June 2015-May 2016. No minimum stay or other restrictions. 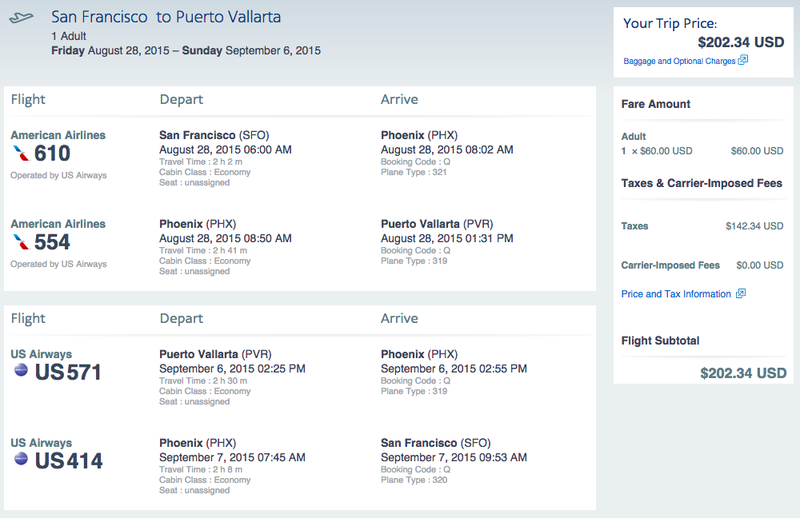 Fully refundable tickets are often available for $50-100 more per person under the Clase Premier / First Class (book directly on AeroMexico site). 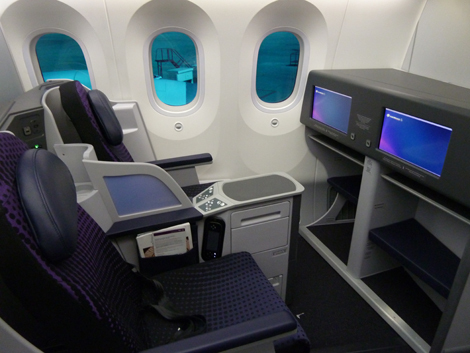 MEX-EZE on a Boeing 787 Dreamline with fully flat beds!